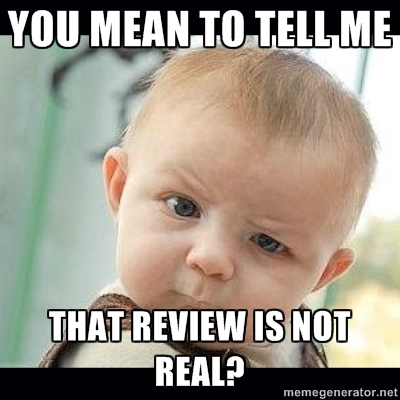 In the age of social media and online reviews it’s all too easy to voice your opinion – whether it be good or bad. For me – as a Locksmith in Manchester I can only say I have had a positive response…until now! Locksmithing as an industry is actually completely unregulated, therefore you put your trust in the hands of the website you’re viewing, and the person at the end of the telephone. What if that person was a ex criminal? What if that person was using locks from other peoples houses to replace yours? What if they kept a copy of you key, and had access to your property whilst you were out? I guess the question is – what do you really know about the locksmith you have booked? Are you being charged double the price because you’re booking a National Locksmith company that advertise as a local one? Do you have a subcontractor coming to do the work instead of a local Manchester Locksmith? The following couple of questions are ones that I would definitely want answers to..
What is the full name of the locksmith attending? What proof of training does the locksmith have? What locks do you use, and how can I be sure they are brand new with all the keys? What is the complete cost of the job including parts and labour? The list could go on and on, but I know people don’t ask the relevant questions – and therefore are being ripped off by Rogue Traders! Currently I’m very much aware of a locksmith that is currently trading also as a Tiler and a Plumber! Quite the handyman it would seem…whilst his career choice is up to him, I object to him placing fake 1 star reviews on my Google Plus page. This is how Dumitru Plugariu conducts his business…he is a Romanian chap subcontracting for another locksmiths in Manchester. He leaves AMAZING reviews on his own Google Plus page – all of which are posted by foreign names and written with terrible English! That same person then posts and terrible review on my page thus bringing my ranking down from what previously was 5 STAR unbeaten reviews to currently 4.5 STARS! Have a look at the reviews on my Google Plus page and compare the names to the reviews on the Google Plus page below me! It’s laughable really! 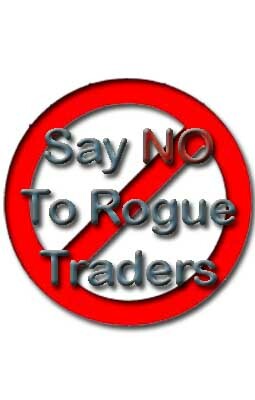 My advice to the general public in Manchester is the following…….AVOID this Rogue Trader.. I have been made aware by other customers that he does not hold Public Liability insurance, is not CRB checked, and has not completed locksmith training in the UK. BE AWARE OF WHO YOU’RE LETTING INTO YOUR HOME! Trust Fran at Locksmith Manchester – 0161 Company.